Calcium chloride is the chemical compound responsible for the calcium hardness level in swimming pools. 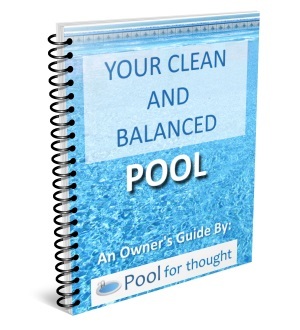 What is Calcium Chloride in pools? Calcium chloride is basically a salt, comprised of calcium and chloride. As calcium chloride readily dissolves in water, it is used commonly used on winter roads as a deicer. It is normally solid at room temperature, but if left in the open air, can gain moisture to the point it becomes partially a liquid. Calcium chloride is also used in swimming pools to increase the amount of pool water calcium hardness. The level of calcium in swimming pools directly affects the water hardness. 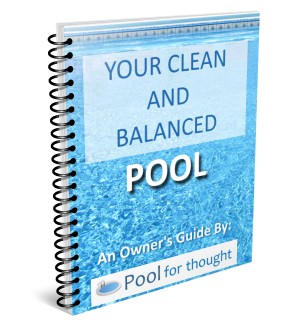 Low pool water calcium levels make the water aggressive, actively seeking to gain minerals by corroding metals available in the pool, such as the metallic finishes, water pipes, filter and lighting housings, and heating hardware.